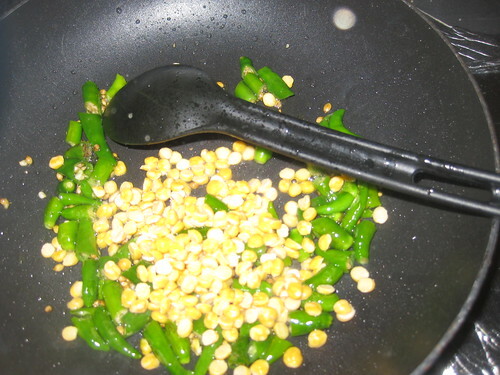 Wash and soak the channa dal for 30 minutes.,Darin and keep it aside. 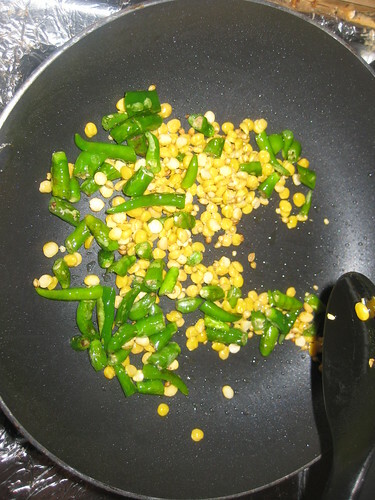 In a pan heat oil add cumin seeds,coriander seeds,green chillies fry till its change the color. 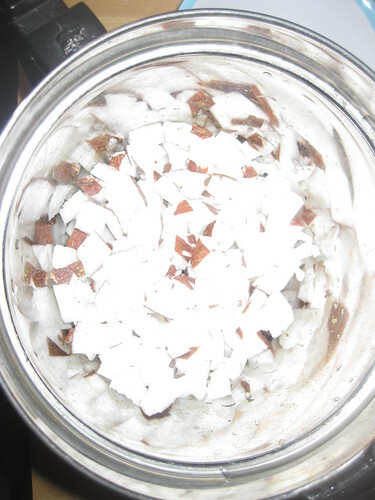 Grind all the mixture add tamarind and salt ,add little water to make a fine paste. 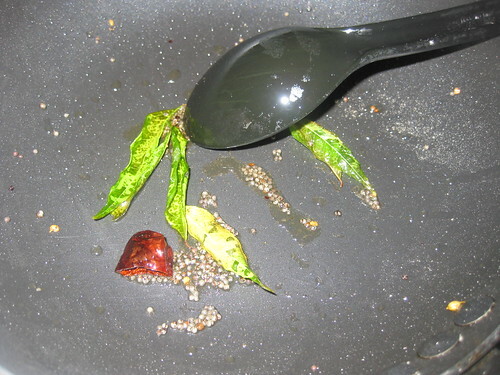 In a small pan add 1/2 tsp of oil,add mustard seeds when splutter,add red chillie,hing and curry leaves. Pour over the tempting mix into the chutney. Serve with dosa,idly,vada,upma as a part of morning breakfast. Nice! 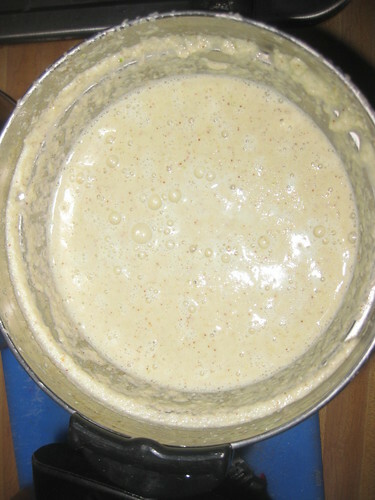 I have my dosa batter ready to go with this chutney! looks perfect...it goes well with with upmas,dosa,idly..
Yum, Divya. Absolutely delicious-looking chutney. Thanks for sharing this recipe. I will try this next time I make Dosa.. Love the Coconut Chutney.. This looks yummy and exotic :)! always a yummy chutney...coconut chutney cannot beat others! Yummy looking chutney, would love to dip some idli's into it. One of my favorite chutneys. Looks super delicious. 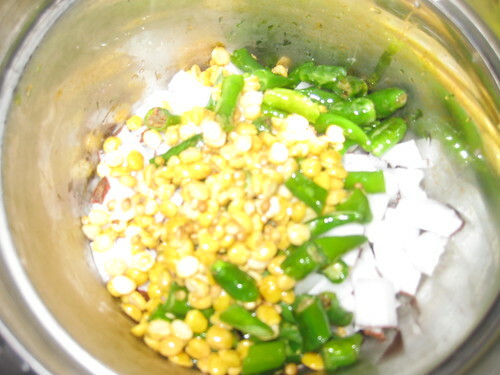 A great delicious chutney for dosa and idly. Can't agree less with everybody..every household favourite. Perfect to go with anything. Simply delicious, love with some dosas..
as i type this am relishing my dosas - pass some chutney on ! Yummy chutney.Thanks for visiting my space.U too have a lovely space. My mum used to make this when I was small and brought back the happy memories..It’s so delicious and perfect for the Dosa!!! Nariyal chutney looks delicious. love it. Yummy chutney...will try for sometime..
Nice, I like this chutney very much. Most demanding of all chutneys! havent yet tried them with dals, need to do them now, Thanks! 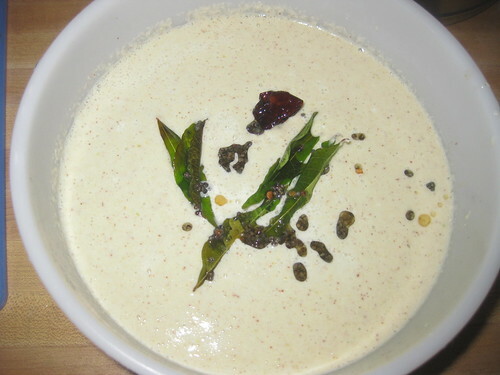 Yummm... this chutney is calling out for some warm soft idlis! love mango chutney..but best is its homemade..